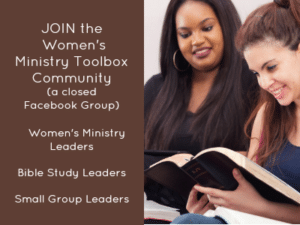 That something special that happens when a group of women travel together, break bread together, and spend concentrated time together worshiping the Lord and digging into God’s Word. Developing new friendships, fanning the flames of smoldering faith, and discovering much needed refreshment. Figuring out when and where we’ll go. The struggle of settling on a theme. If only retreats weren’t so much work! While we recognize the value in hosting regular retreats for our women, we often struggle with the planning. It’s too big of a task to take on! Our church isn’t big enough! But we don’t have a budget! I get it. Retreat planning can be challenging. 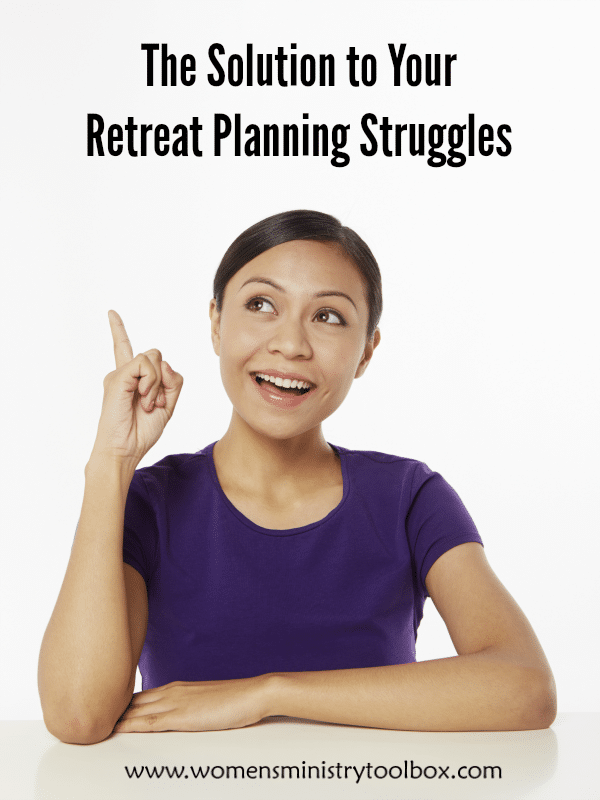 To help you overcome your retreat planning obstacles, I’ve taken all of my retreat planning posts and pulled them together (with a special bonus) to create EVERYTHING You Need to Know About Planning a Retreat – a 77 page ebook! 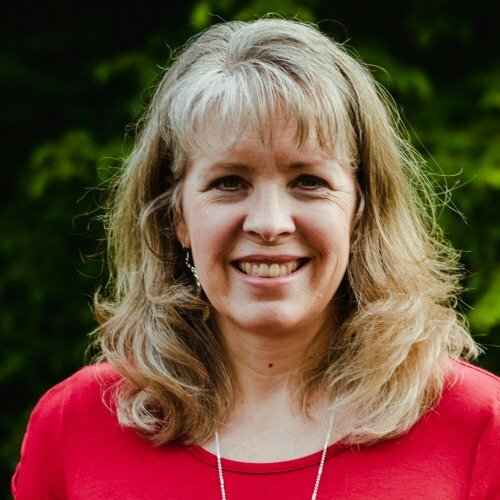 As God has led us from one church to another as our family moved from town to town, I’ve had the chance to participate in and plan retreats at multiple churches. From over 100 to just over 30. From the mountains to the beach. From professional speakers to women from our church. I pull from my varied experiences and share what’s worked well. And what hasn’t. 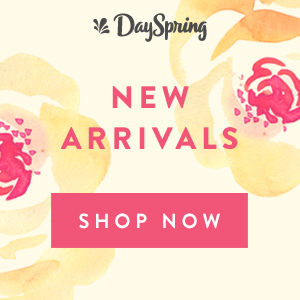 I offer up options and ideas that will fit the needs of your women in your specific situation. 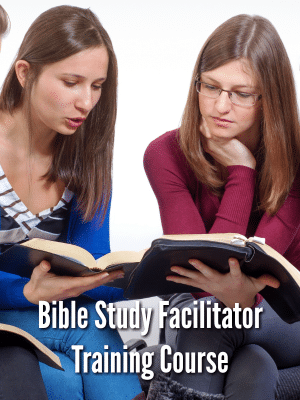 If God is calling you to plan a retreat I would love to be a part of helping you with your plans! 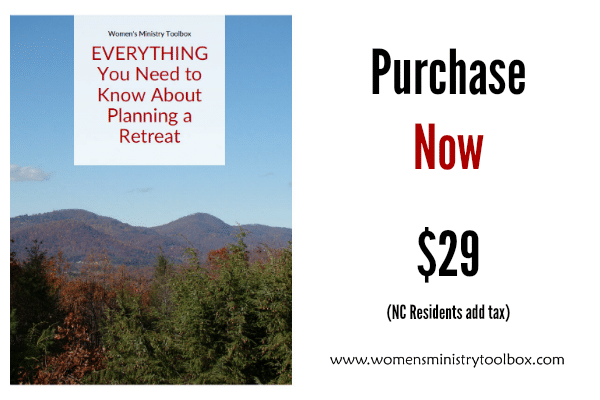 To purchase EVERYTHING You Need to Know About Planning a Retreat click the link below. For only $29 (+ tax in North Carolina) you’ll receive a downloadable and printable PDF file. It’s yours to use for individual personal and ministry use. You are allowed to print and share up to 10% of the book with your team. I do ask that if you need to share more than that that you purchase additional copies. Retreats have become one of my favorite women’s ministry activities to plan and attend in part because God gives us glimpses of the return on our investment. We are allowed to be witnesses to the work He is doing in our women. Often times that work in progress can be seen or is shared before we ever return home. Every single time it’s been worth the work. Let’s remove the obstacles that are standing in the way of your obedience!